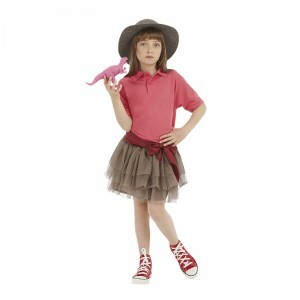 We have a good range of options when it comes to kids polo shirts in all fabrications and styles. We offer the basic range to cater for the school market but also contrast polo shirt which are ideal for sports or team wear. All the kids range of polo which we offer are ideal for printing or embroidery and colours on offer cover a wide spectrum and sizes. The Jerzees and Fruit of the loom brand of children tops which we offer is very popular for the school customers. With in house embroidery and stock means you can get all the options under one roof at very low prices.